DDLfasteners is an internationally recognized distributor for aerospace products and primarily focused on the repair industry and maintenance segment. However, we offer a wide range of structural and cabin fasteners so that our small to mid-sized customers in the OEM business depend on us as a proven source for all their fastener needs. Our engineering team supports you all the way - from the first projects and your ideas to the final product. 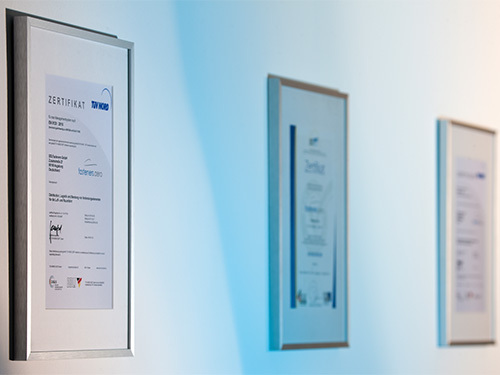 Our commitment to quality is further demonstrated through our EN9120:2018 quality system and our lean internal processes enables continuous quality improvement as well as prompt implementation of your special needs. We provide connections - Our highly skilled and motivated workforce will be pleased to support you with prompt quotations and on-time deliveries. 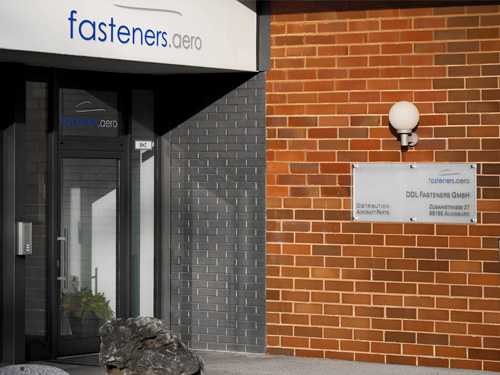 Founded in August 2004, DDLfasteners has grown to be a leading supplier of aerospace fasteners and components. 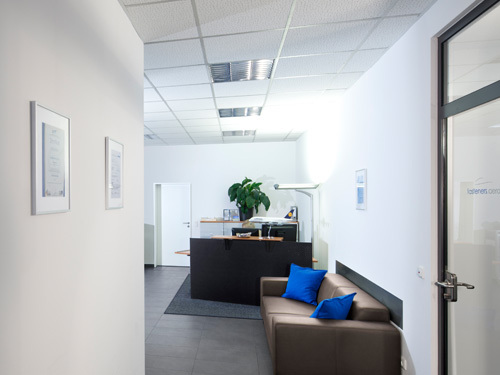 DDL is a privately held company and since January 2009 located at Zusamstrasse 27, Augsburg, Germany, in its company own building.